Online auction site eBay has put on auction souvenirs related to the death camp holocaust victims that include the clothes of concentration camp victims. 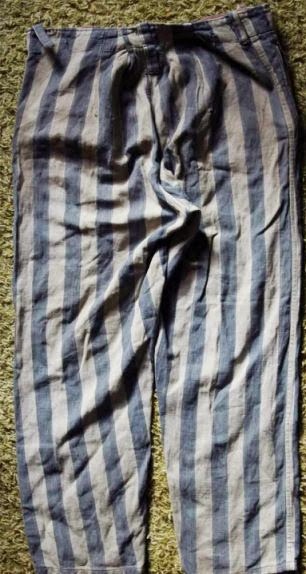 Among dozens of sick souvenirs on offer last week was a striped uniform thought to have belonged to a Polish baker who died in Auschwitz, which was on sale for £11,200. However, the auction is facing an international storm of outrage after it was revealed to be profiting from the repulsive trade in Holocaust memorabilia.